Hey there!! I participated in "Creating Really Awesome Free Trips" over on C.R.A.F.T. (Creating Really Awesome Free Things) a few weeks ago and thought you might want a little "look-see" at the post. Don't forget to click the "participation" button on the side bar to see the rest of the free trips! Hello there! 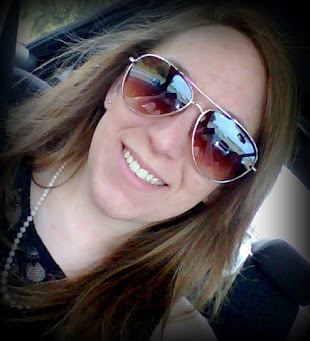 I'm Jessica and I grew up in a suburb of Dayton, OH! I'm sure not many of you have heard of Dayton, OH. It's not exactly a BIG city, but it certainly has a BIG history! 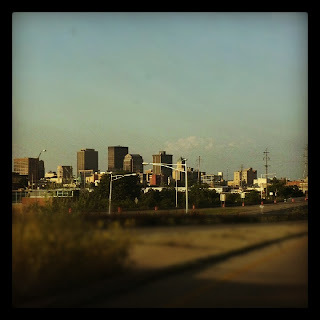 I have collected 10 awesome and FREE things to do, during a days travel around the Dayton area. 1. 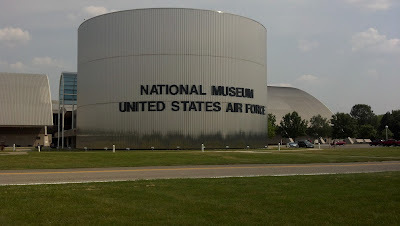 United States Air Force Museum. 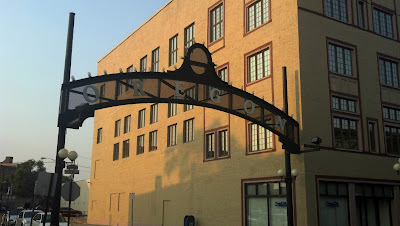 In case you didn't know Dayton, OH is the birthplace of flight. 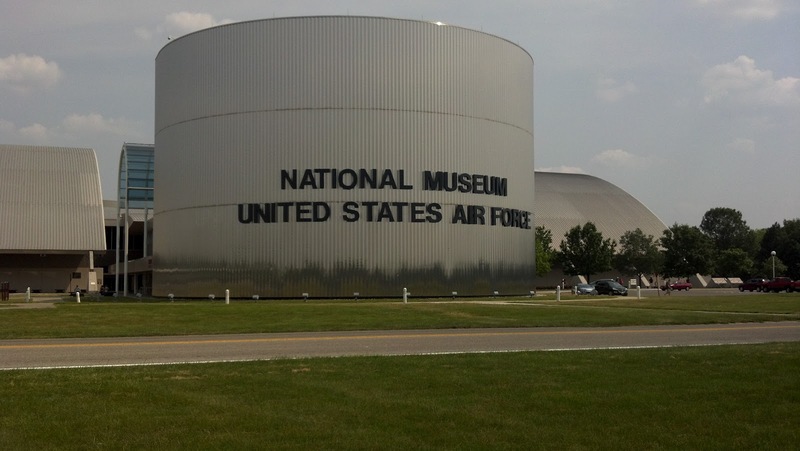 It is where Orville and Wilbur Wright had their bicycle shop and did most of their R&D on the first airplane, so it fits that it is the home to the United States Air Force Museum. The Museum has everything anyone would want to know about air travel from the beginning (air balloons) to present day missiles. It is open from 9am to 5pm daily (except for Thanksgiving, Christmas Day, and New Years Day) and always have FREE admission. (Best part about this place is the FREE air conditioning on a HOT day! 2. Dayton Art Museum. 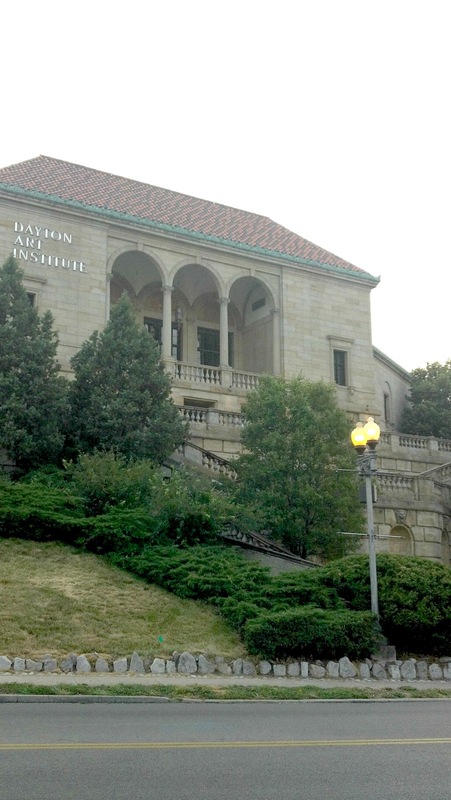 The Dayton Art Museum is home to many wonderful pieces of fine art. It is located atop a hill of the edge of the Great Miami River overlooking downtown Dayton, the view on the outside is almost as brilliant as the fine art within. The Museum is closed on Mondays and Tuesdays, but open the rest of the week. The Museum has a "suggested" admission fee ($8 per adult and kids are free) however, it is free to view the "permanent" areas of the museum. Not only does this building hold a lot of beautiful items inside, the architecture is rather brilliant as well. 3. RiverScape Metro Park. 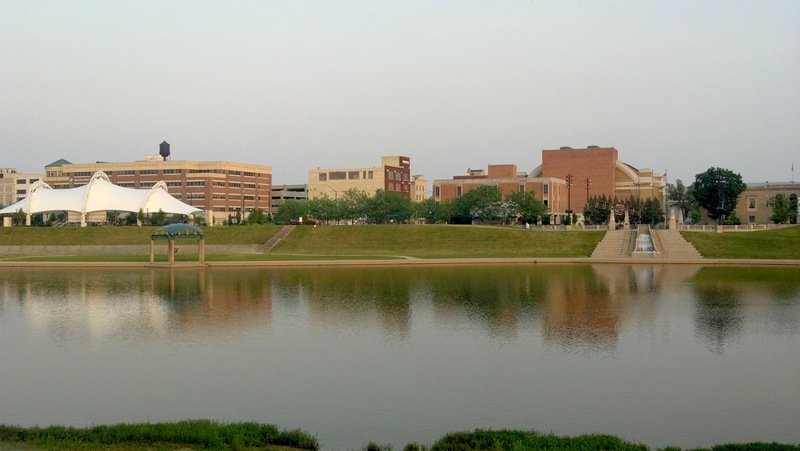 This park is along side the Great Miami River and is the perfect place to start a walk, jog, bike ride, or to just sit and eat some ice cream. In the winter there is an ice skating rink (free, except for skate rental). 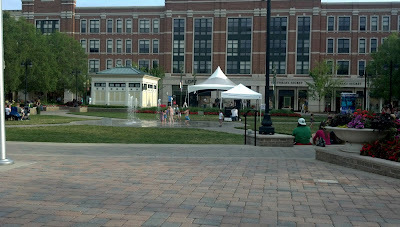 In the summer there is a fountain for kids to run through as well as a HUGE July 4th celebration (usually on the 3rd of July) including fireworks, food vendors, and band concerts. 4. Old Court House. 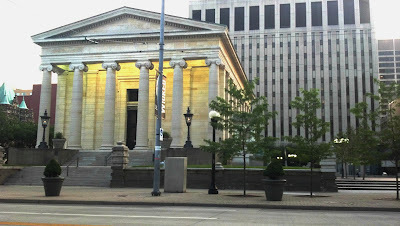 The Court House in the middle of Dayton has been a staple since its completion in 1850. The Court House was the backdrop of many Presidential Campaigns as well as war bond drives during World War II. Today, this area is home to festivals (both in summer and winter) as well as a great place to sit and eat lunch while enjoying the sights and sounds in the middle of the city. 6. Germantown Dam. Not to far from the center of downtown Dayton is a large natural park which is home to a dam. This park has a nature center, LOTS of trails, as well as a great big (you guessed it!)... Dam. The Dam was built in 1918 (only a few years after the big 1913 flood). It is 100 feet high and 655 feet wide at its base (its soo big, I couldn't get a good picture of it!). This Dam is really important to Dayton and its surrounding areas because without it, Dayton would flood. 7. The Greene. The Greene is an outside mall located in a really close suburb of Dayton. It has lots of stores and places to eat! 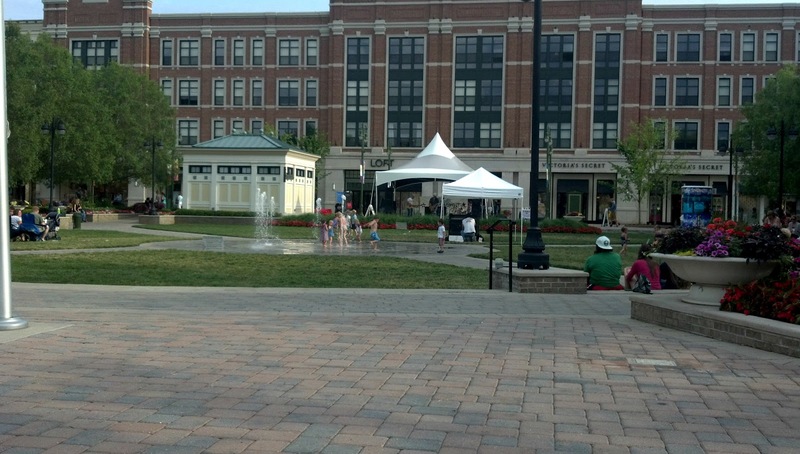 One of the best parts about this mall is yet, another fountain for the kiddos to run and play in, but also the free concerts just about every evening. This can range from cover bands, garage bands, to even popular artists like Mandy Moore! 8. 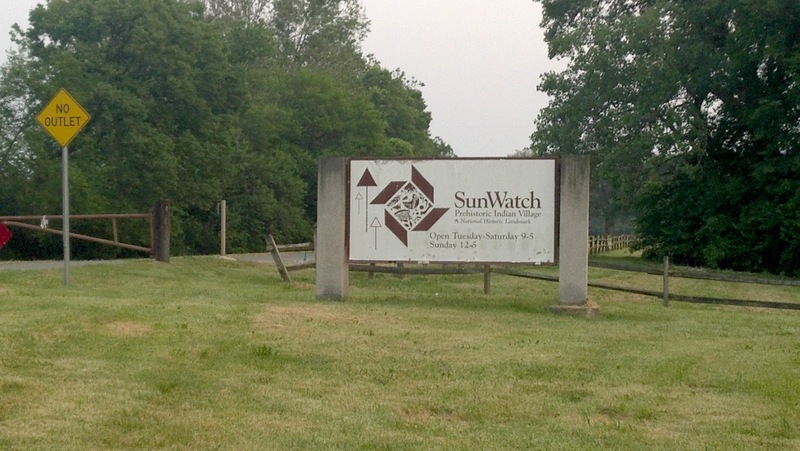 Sun Watch. 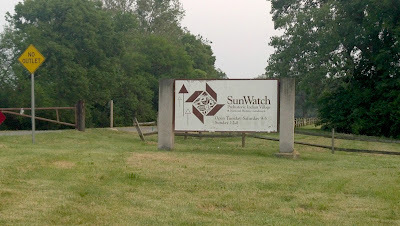 Sun Watch is an Indian Village and Archaeological Park located in Dayton that is connected with the Boonshoft Museum for membership. This historical park takes visitors back in time to discover an 800 year old "partially reconstructed" Fort Ancient Village. This includes touring replicas of homes and gardens which brings the ancient history to life! This park is open year round from 9am to 5pm Monday through Saturday and Sundays from noon to 5pm. The admission for tours and events is usually $5 for adults and $3 for kids (children 6 and under are free). 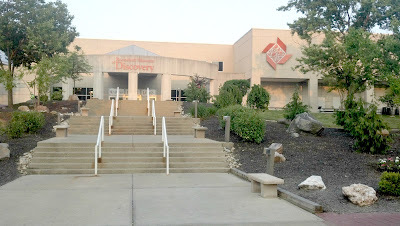 This place has a coupon online for buy one, get one free admission for these events, too. 9. The Miamisburg Mound. The Miamisburg Mound is just that, a Mound, located in a suburb not too far from Dayton's Downtown. 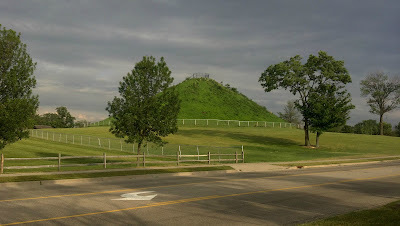 The Mound is the largest conical burial mound in the state, and possibly in the eastern U.S. Archaeological investigations of the area suspect the it was constructed by the Adena Indians (899 DC - AD 100). You can climb the 116 steps from its base to its summit for not only a work out, but also to get a great view of the surrounding areas. 10. Historical Oregon District. 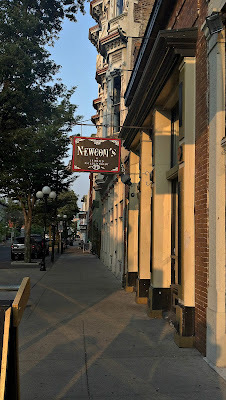 The Historical Oregon District is probably one of my favorite places in Dayton, hence why I left it for last. 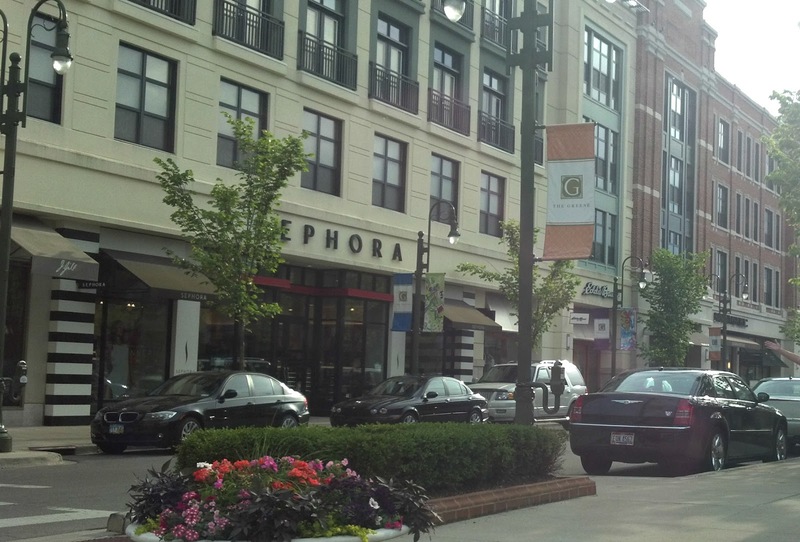 This area of Dayton is home to wonderful restaurants, art stores, historical homes, a small park, and many more. This block is also the home of a LARGE Halloween Festival in October and a "First Four" Festival in March celebrating March Madness. This quite but busy area is perfect for a mid-day walk. I hope you have enjoyed this tour around a place I like to call my home town! Come visit, there are plenty Awesome and Free things to do! !